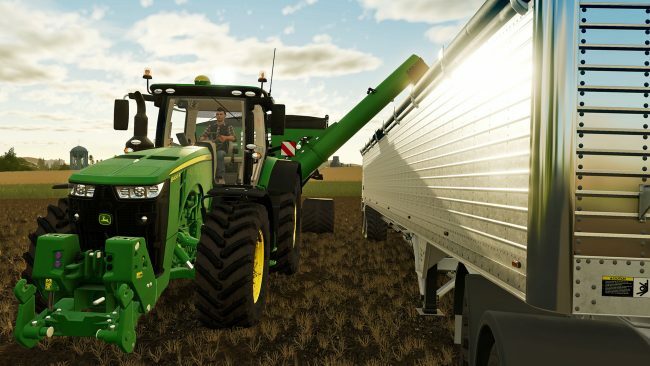 Greetings Farming Simulator fans, the day of release is almost here! Farm like never before coming November 20th. 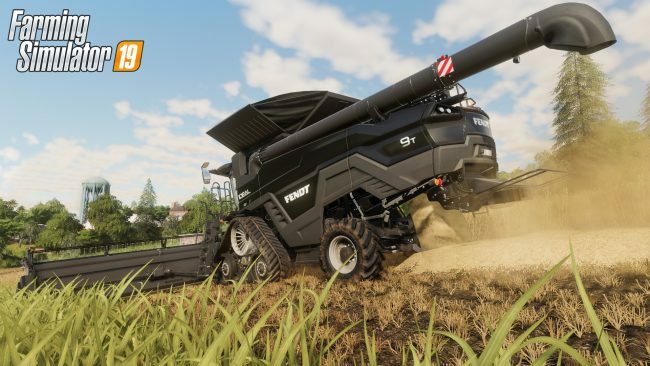 Take the first step towards your new farm, reserve your space and Preorder a server for Farming Simulator 19 today. The most Complete Farming Simulator Ever! Best Played on your Nitrado.net Game Server! Pre-Order your Own Farming Simulator 19 Server Today!! The most Affluent and Complete Farming Experience! Best Played on your Nitrado.net Game Server! Don't have a Nitrado account yet?